Choose either 1. Bacon, Spinach, Onion & Smoked Gouda 2. 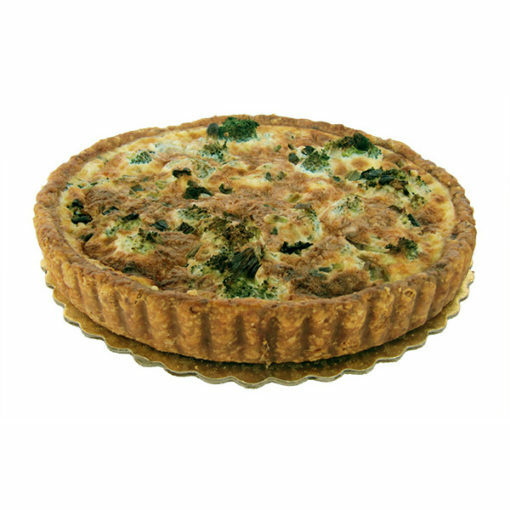 Quiche Lorraine 3. Broccoli, Onion & Cheddar or 4. Kalamata Olive, Onion & Goat Cheese $25.00 each plus delivery. Call 888 496 9888 with your choice.